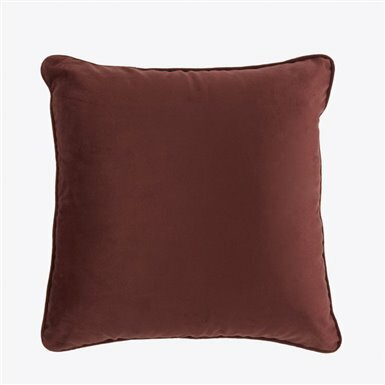 Cushion with padding to complement your home decor. 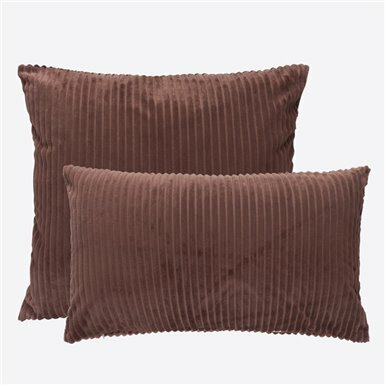 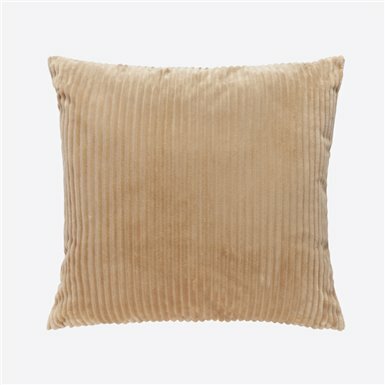 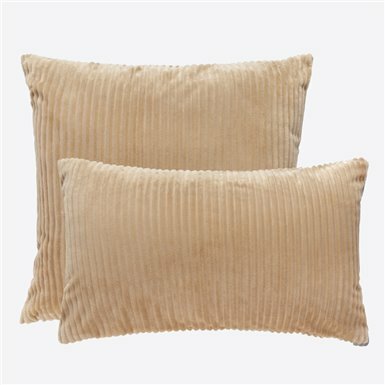 Corduroy cushion polyester stuffing, Offers some warmth in cold weather. 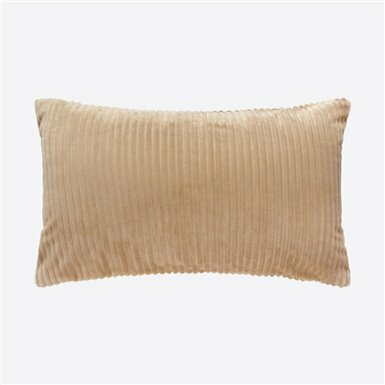 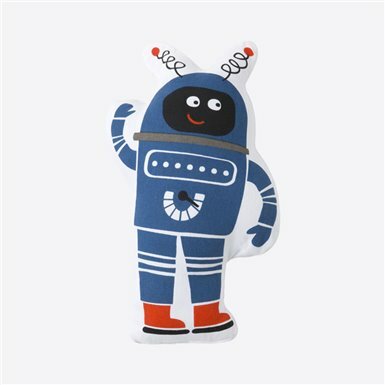 Easy care, washable in lavadora.Combine with our collections of home.